Women / There are 7 products. Elastic trouser for women with drawstring. Elastic trouser for women with 2 pockets. 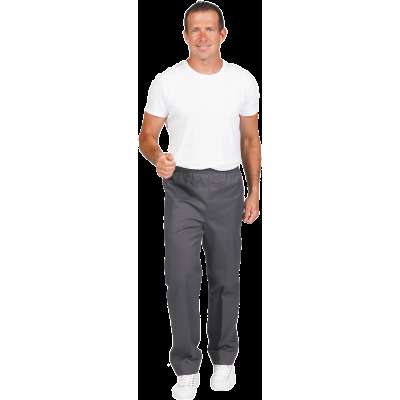 Medical trouser for women with cargo pockets.